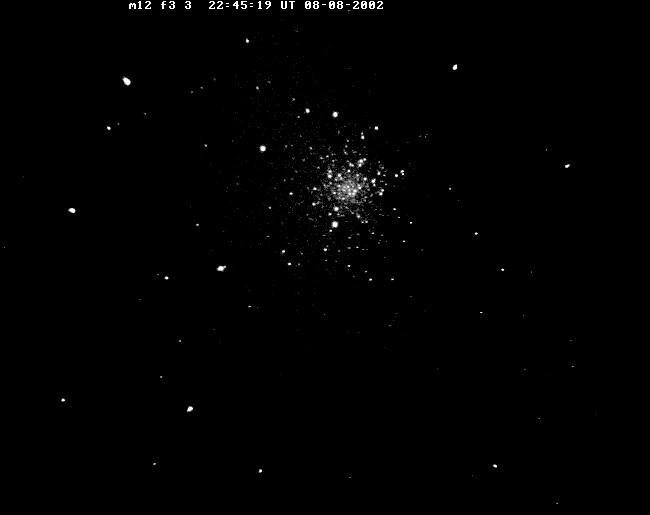 M15, a great globular cluster in Pegasus, by Joe Marzullo. Taken on 11/24/02. Exposure: composite of seven 30 second exposures binned 2x2. 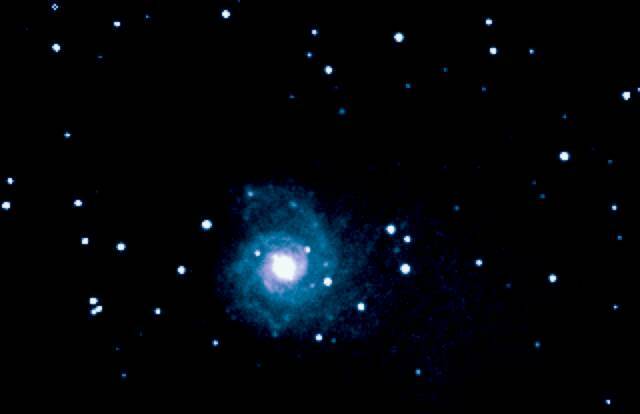 M74 taken on 11/21/02 by Joe Marzullo. 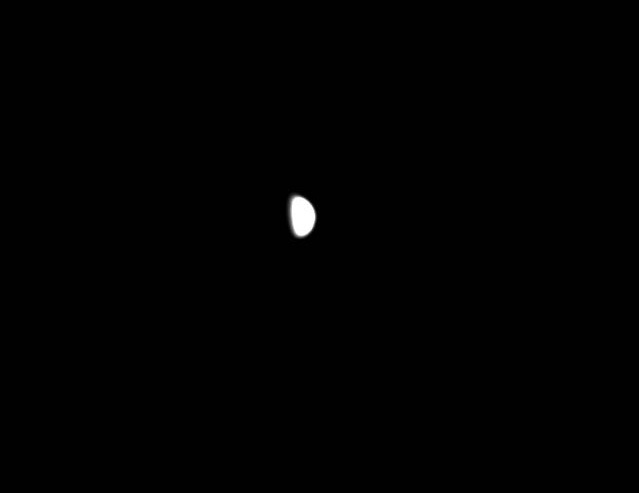 Exposure: composite of five 30 seconds exposures. Blue filter added to enhance detail. Venus by Gene Faulkner. Taken with a 6-inch telescope at f/6.7. 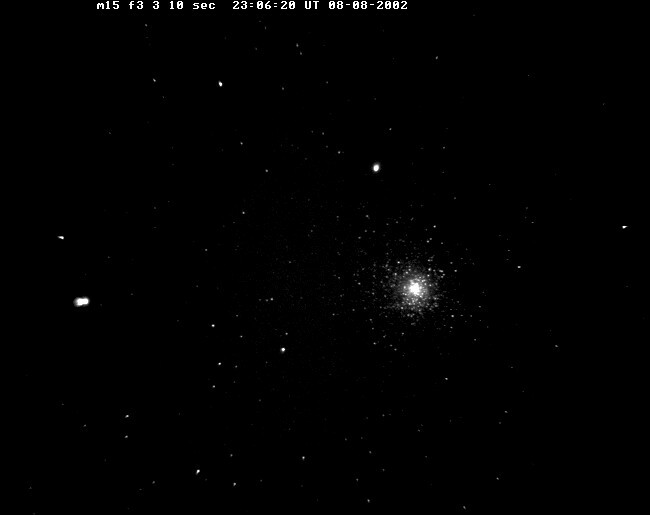 Globular cluster M12 in Ophiuchus. Taken by Gene Faulkner with a 10" telescope at f/3.3. 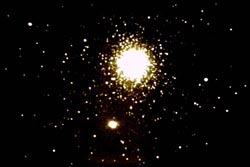 M15 is a very nice globular star cluster near the nose of Pegasus. Taken by Gene Faulkner with a 10" telescope at f/3.3. 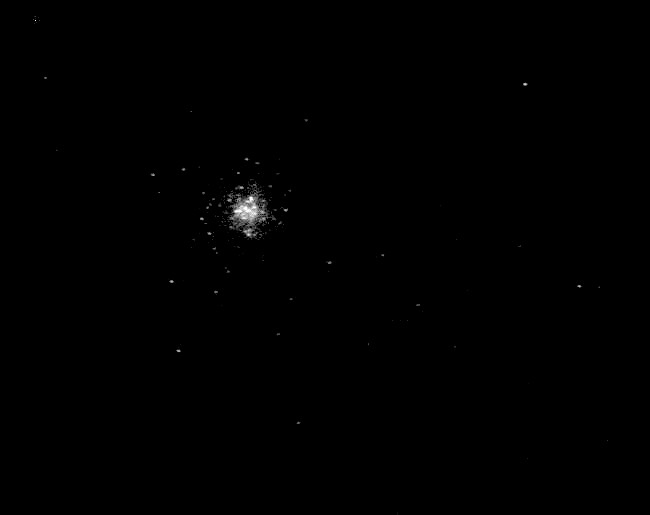 The Hercules Cluster (M13) as imaged by Gene Faulkner with a 10" telescope at f/3.3. 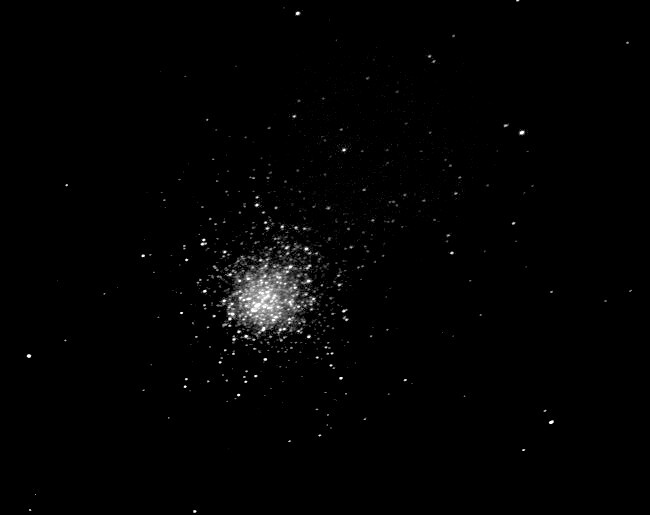 NGC 6760, 20 second exposure at f/3.3 with HX916 camera by Gene Faulkner.